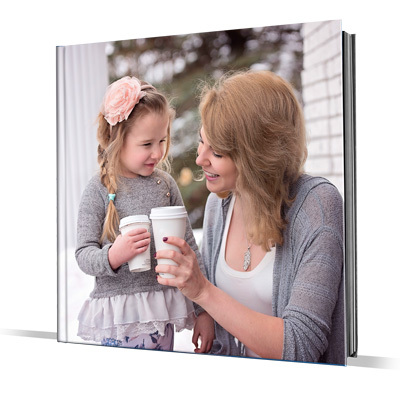 Create lasting memories of your photos with one of our premium square photo books. You can add several photos per page or limit to one per page if you wish. Theme and personalise your photo book with text, borders, backgrounds and embellishments. Choose from any of the following premium photo books.